Merry Christmas, happy holidays, and a very happy new year to you all! 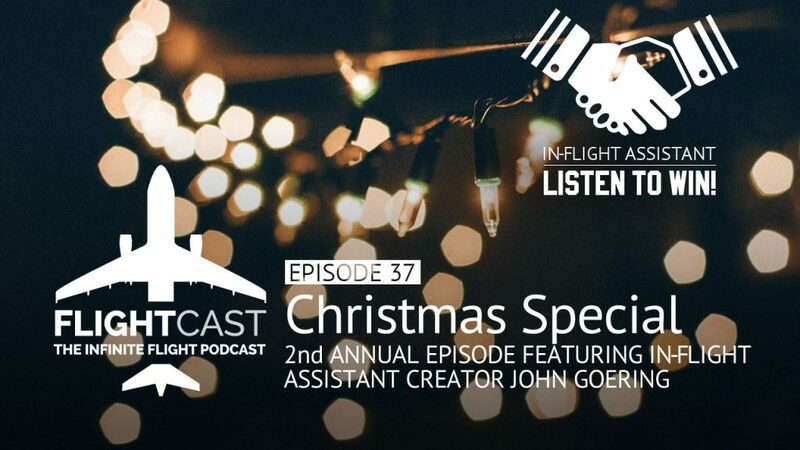 This week on FlightCast we brought Tyler and Joe along to spread some Christmas cheer. Okay, mostly just foolery but it’s cheery. 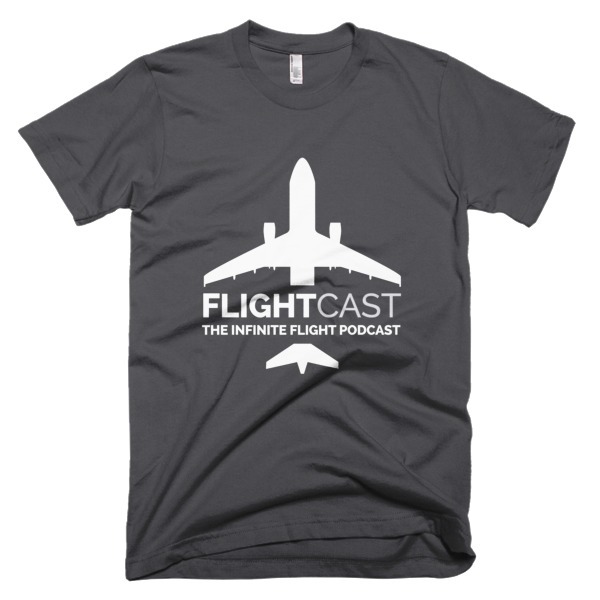 We will also have a chat with our friend John Goering, who just released his Infinite Flight companion app for iOS, In-Flight Assistant! This app is the perfect addition for any Infinite Flight user who wants to take their simulator experience to the next level. Listen in for a chance to win one of 3 promo code packs for this app and all of the in-app purchases; a $15 value! 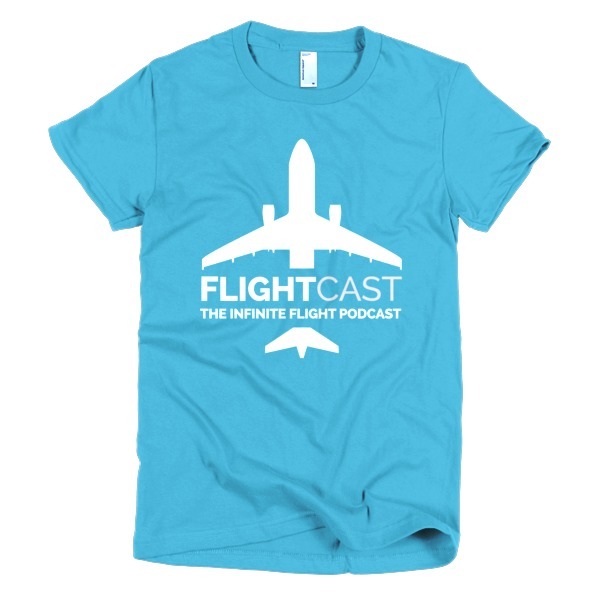 Jason is the host of FlightCast, Infinite Flight ATC Moderator, and avid aviation enthusiast. He works as a web developer at his company, Linkhouse Media, and lives on the beautiful shores of Georgian Bay in Parry Sound, Ontario, Canada.